3.On iPhone & iPad, select the photos and videos that you want to import. 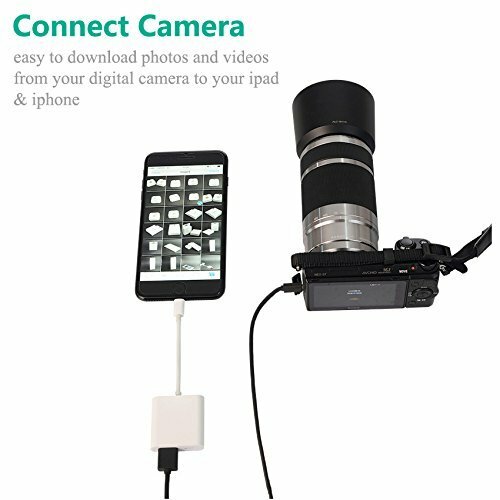 4.If iPhone & iPad is low battery, you can charge the device with power adapter or power bank while using this camera adapter. 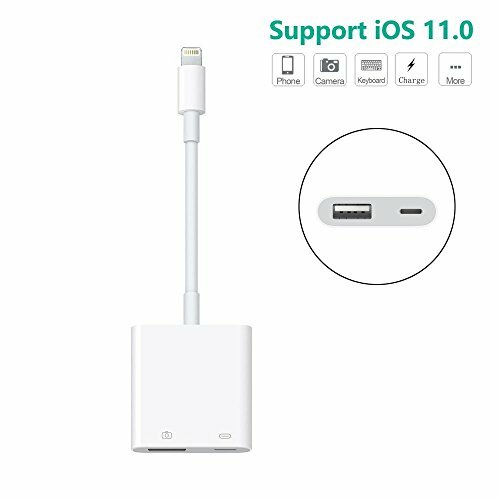 Compatible with all iPhone and iPad iOS 10.3.2 to iOS 11 and above. 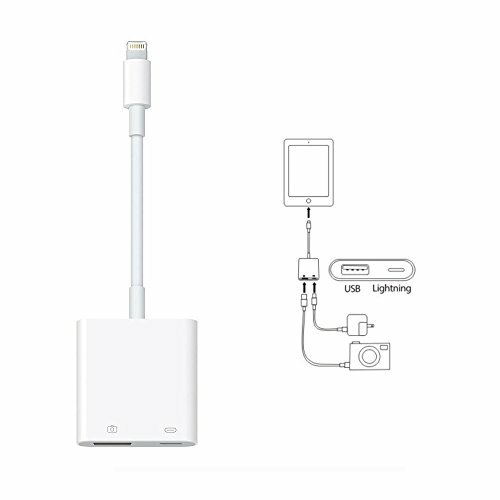 It is much easier to transfer photos or videos from your camera to your iphone or ipad by this lightning to usb camera adapter,NO APP NEEDED.Your ipad or iphone will open the photos app automatically by connecting this adapter,and you could choose photos or videos you like to import. 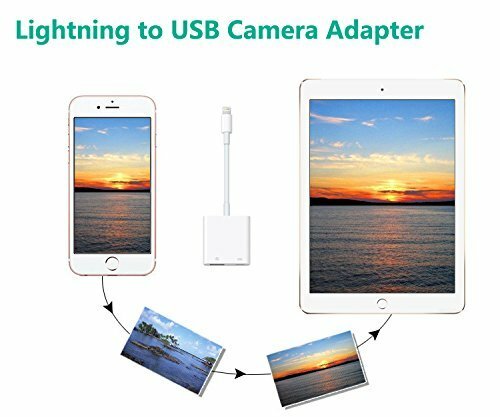 The Lightning to USB Camera Adapter supports standard photo formats,including JPEG and RAW,along with SD and HD video formats,including H.264 and MPEG-4. 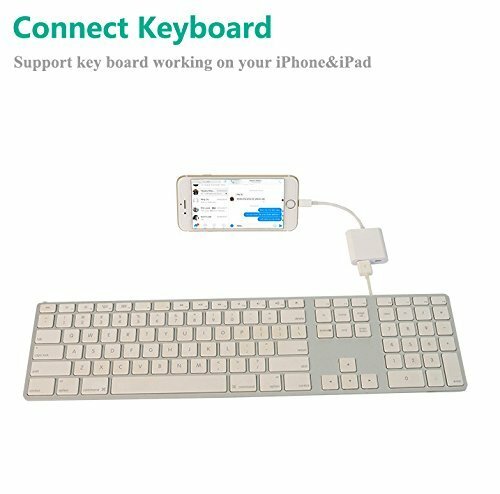 Connect usb peripherals, like usb flash disk, hubs, keyboards, audio/MIDI interfaces, ethernet adapters,card readers of SD and Micro SD and more **NOT Support PENDRIVE** Please check description if you would like use for pendrive. If you have any questions about this product by LECMARK, contact us by completing and submitting the form below. If you are looking for a specif part number, please include it with your message.